The Limestone lochs of Durness - Website of wildsidefishing! Situated in the far north west tip of Scotland, nearly running out of land, is the small village of Durness. 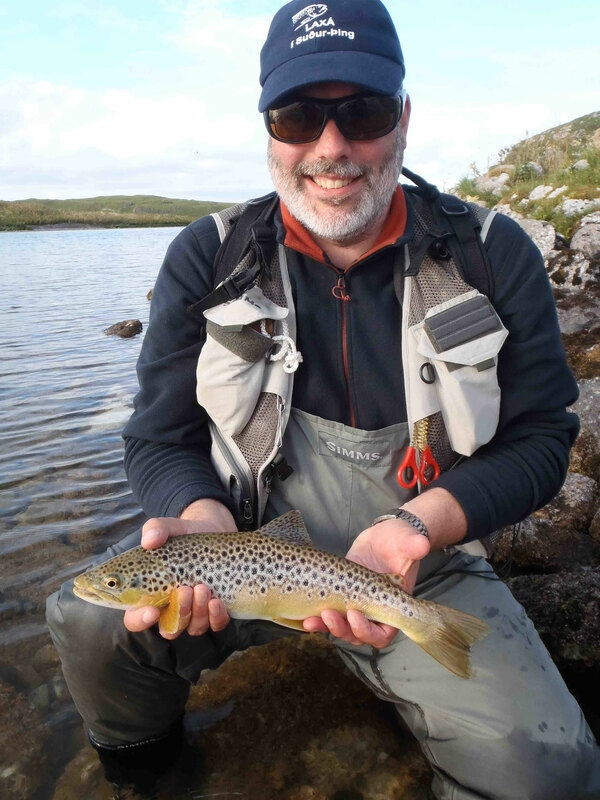 Surrounding the village are four lochs of remarkable importance to Scottish trout fishing. Loch Borralie, Caladail, Croispol and Lanlish: the limestone lochs of Durness. It’s trout fishing paradise and if that’s not enough, there’s the most northern chocolate factory in the U.K. a mere stone’s throw away too! 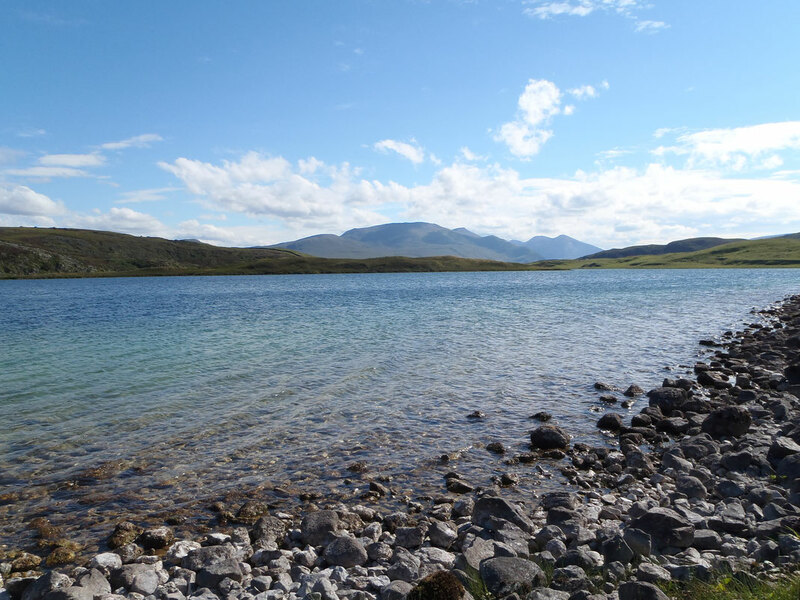 These lochs are what can be described as true limestone lochs. The water is crystal clear and on a sunny day you could be forgiven for thinking you are fishing in the Bahamas. With an amazingly rich and fertile environment the trout in these lochs flourish and grow at a far faster rate than their hill loch cousins. Trout to well over double figures swim in these waters. The trouble is catching them. A more than careful approach to these lochs is advised and taking full advantage of any opportunity is crucial to success. A truly inspiring place to fish, they will leave you hooked and thinking about little else after you leave other than casting back out into their clear blue waters once again. 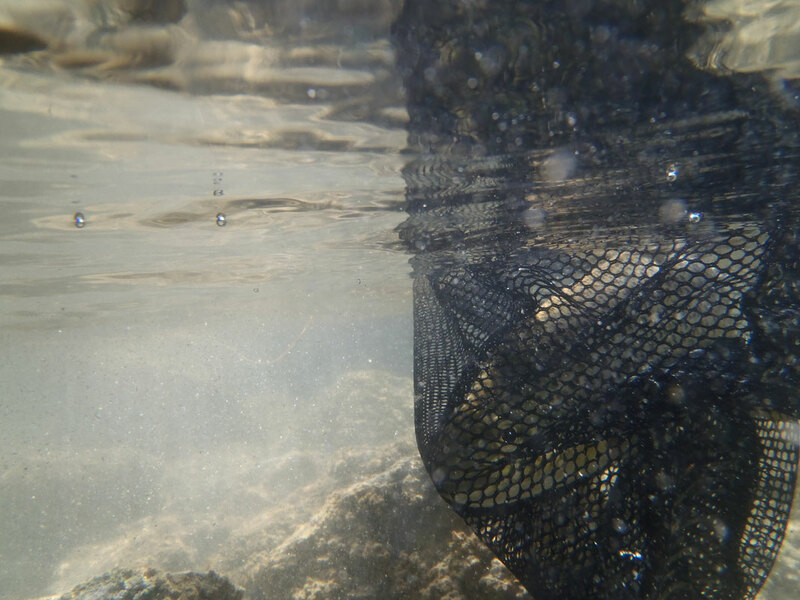 Wildside Fishing offers guided day trips to the Limestone lochs. A perfect insight into the fishing on these lochs can be seen on our Films page. Enjoy!